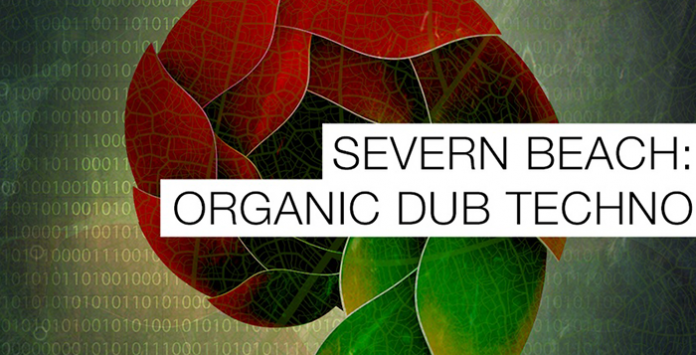 Organic Dub Techno is a new sample library by Severn Beach brought to you from Samplephonics. Organic Dub Techno is a moody, raw, crunchy techno sample library from the producer of the moment – Severn Beach. Packed full of 1.25GB of leftifield bass loops, syncopated kick rhythms, lush percussion grooves, deep techno music loops, four to the floor drum samples and a vast array of one shot drums and effect snacks for your samplers.